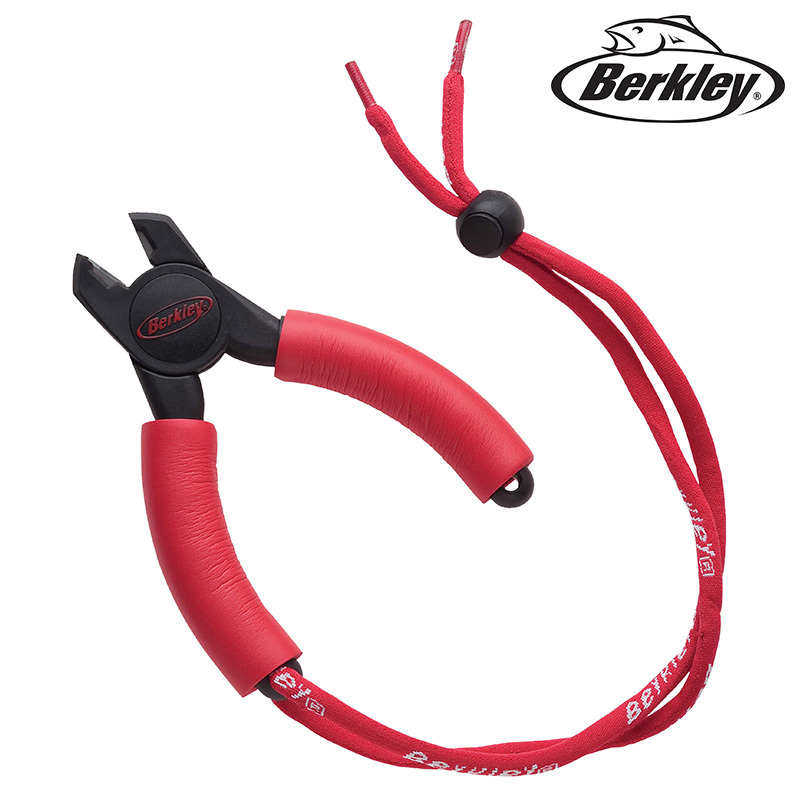 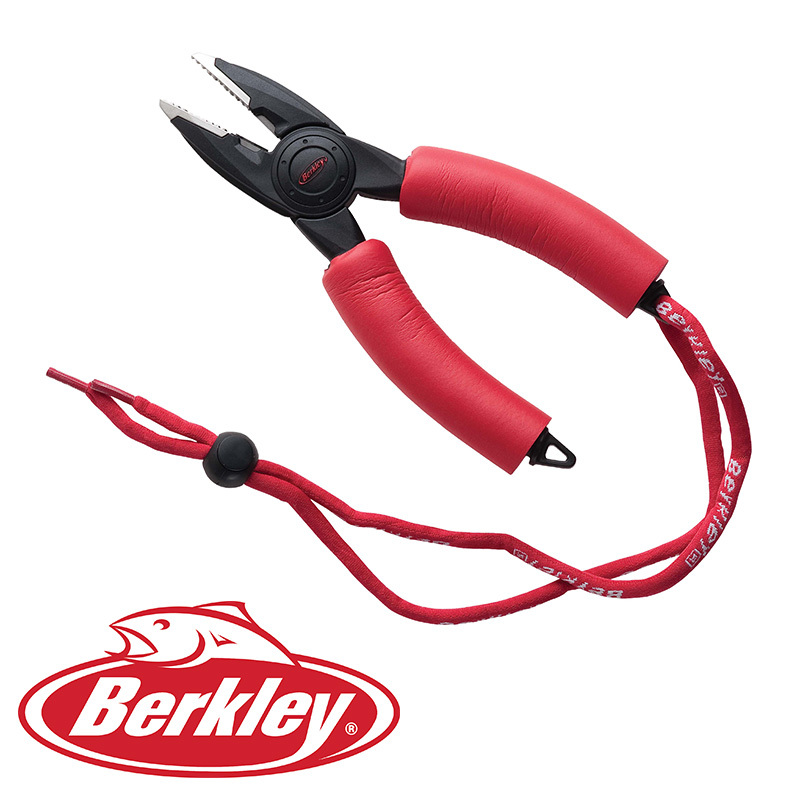 Huge collection of tools for cutting, crimping, or grabbing things like hooks. 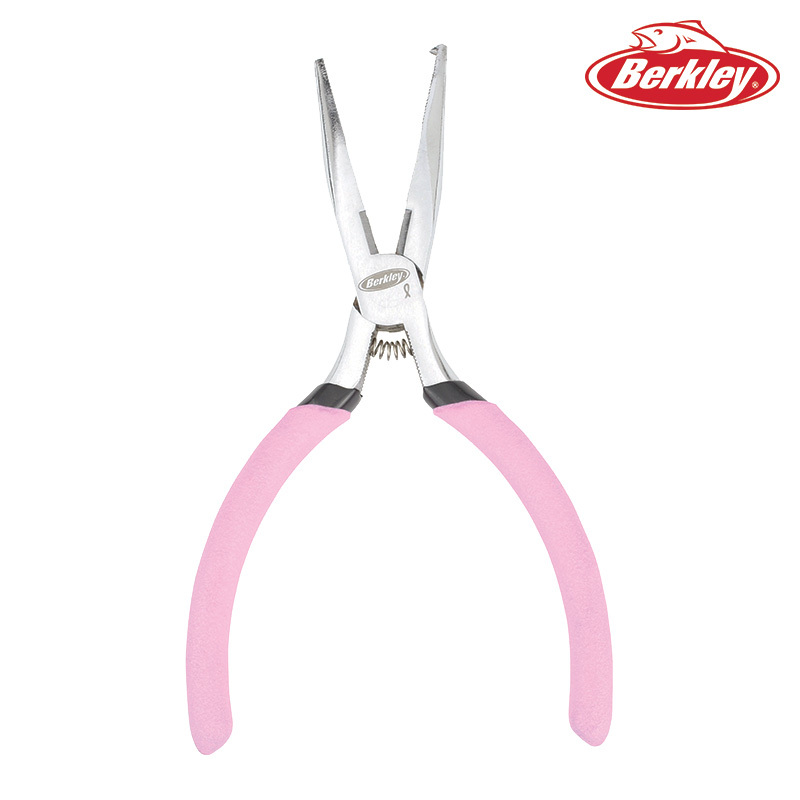 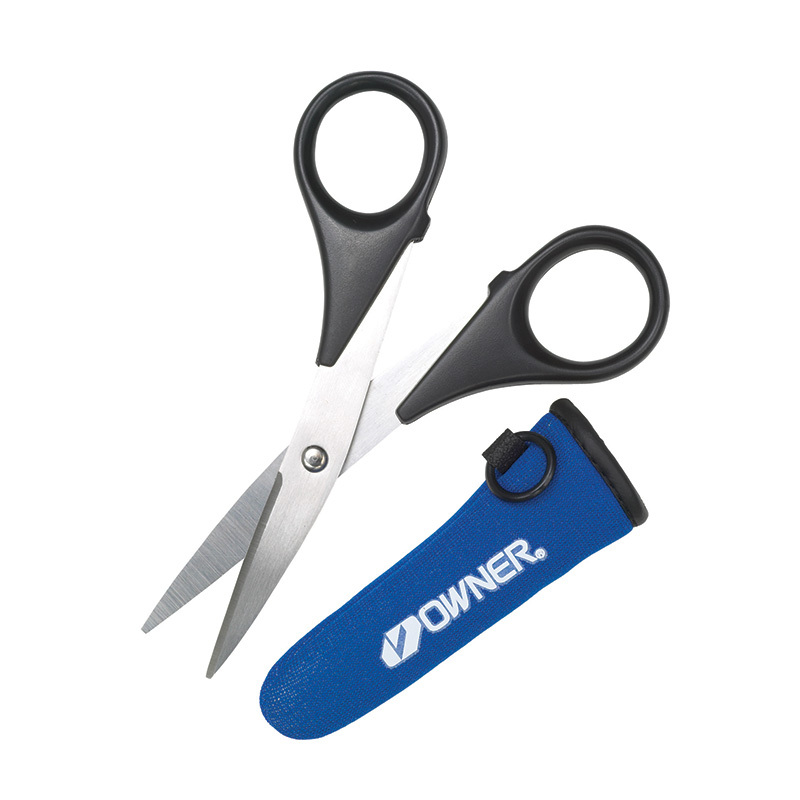 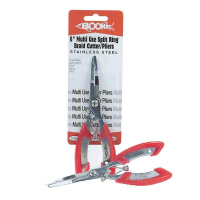 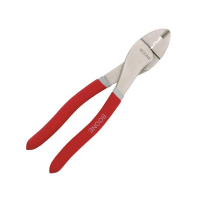 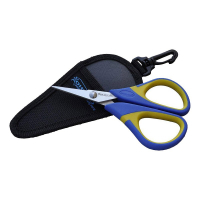 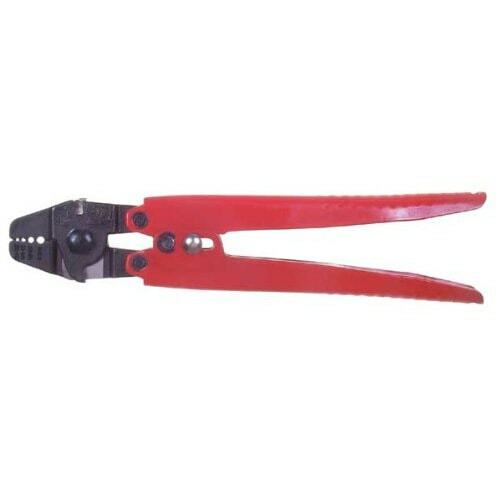 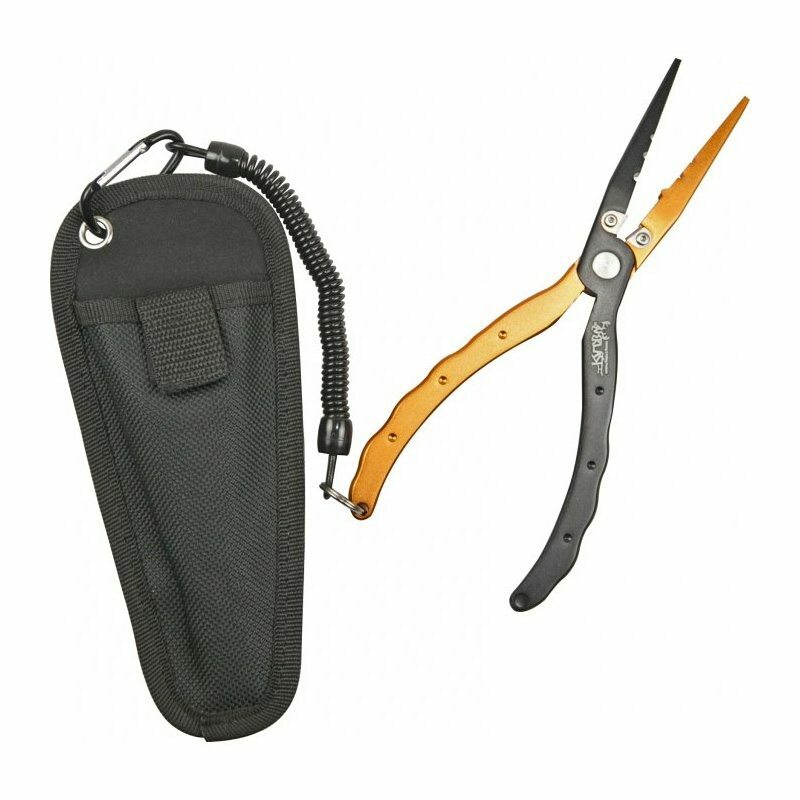 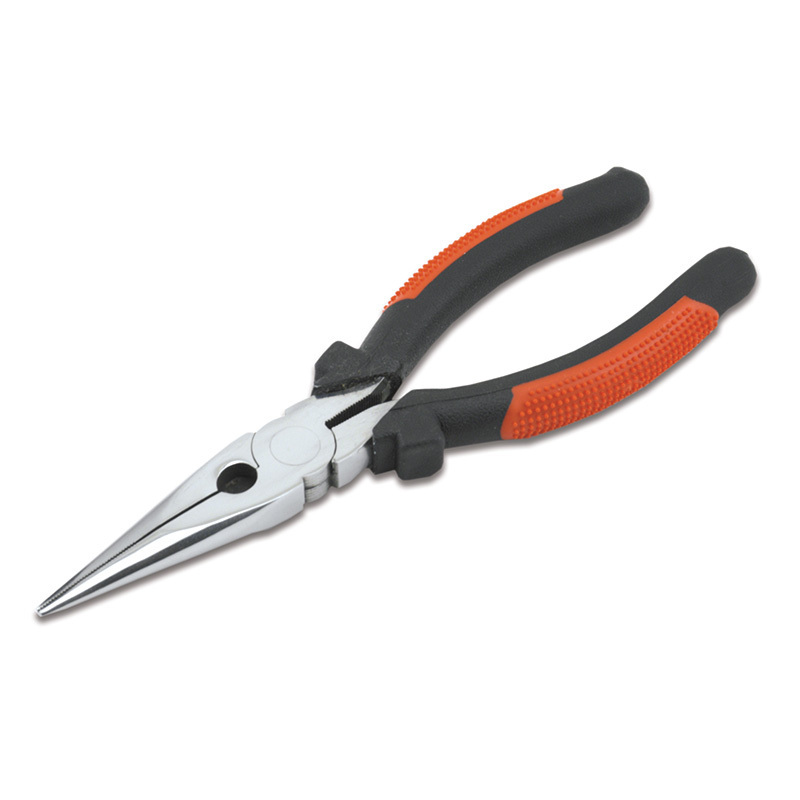 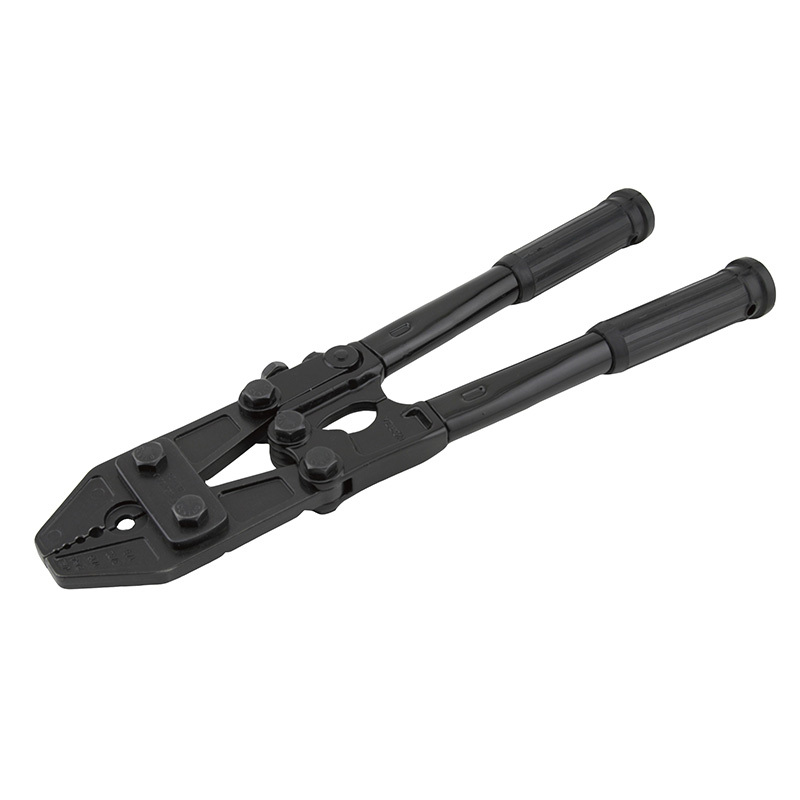 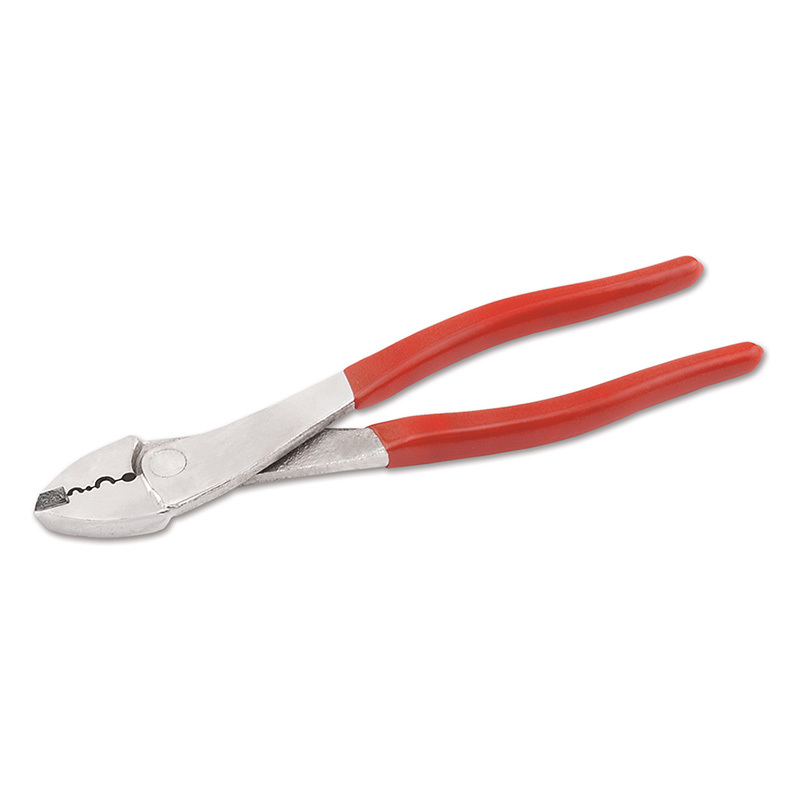 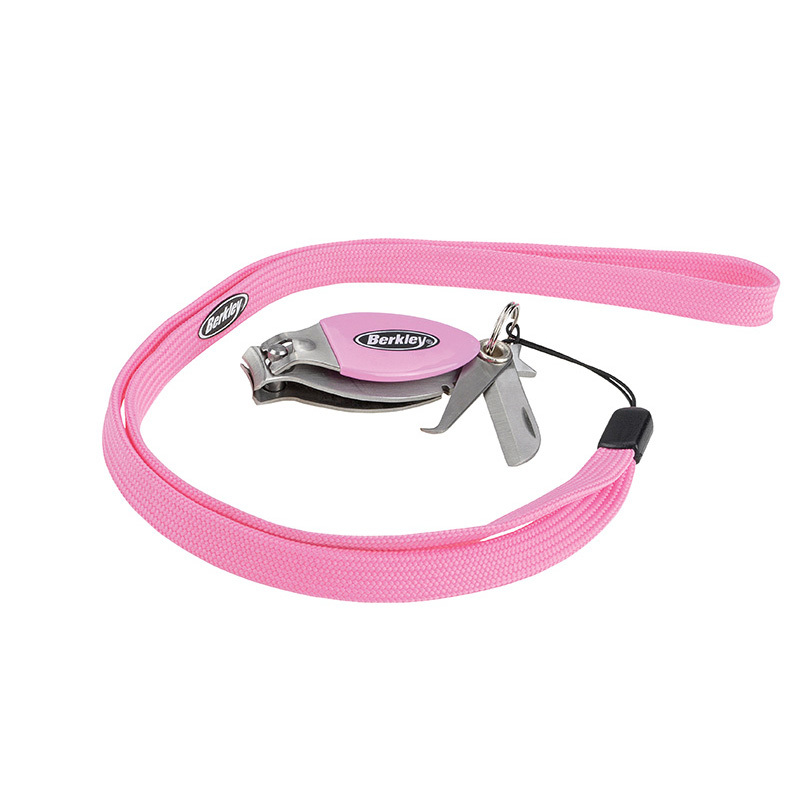 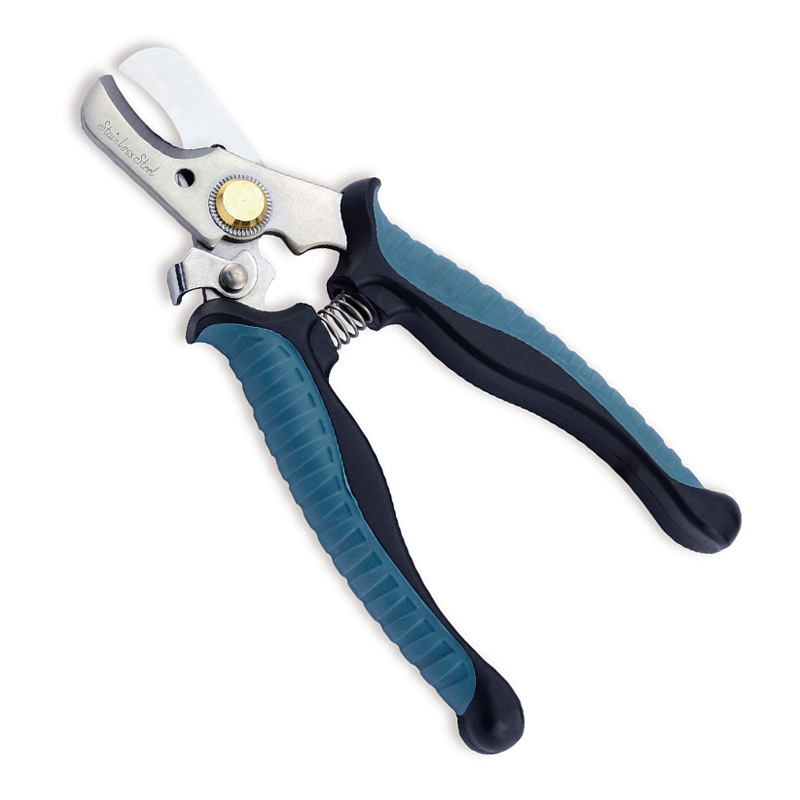 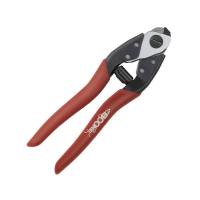 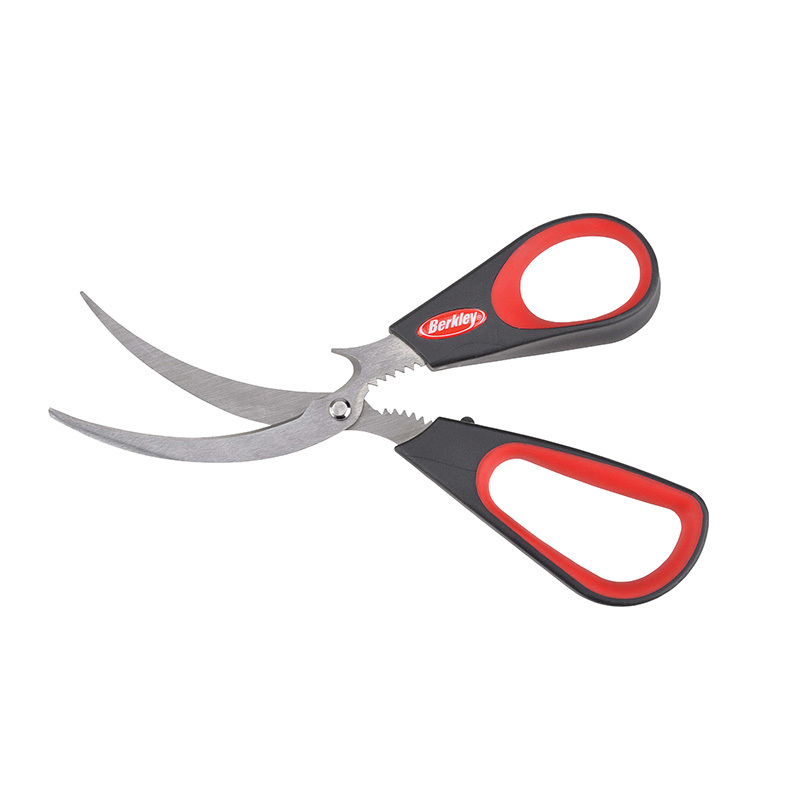 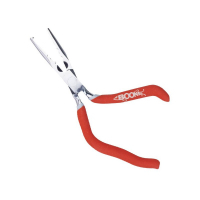 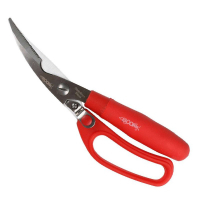 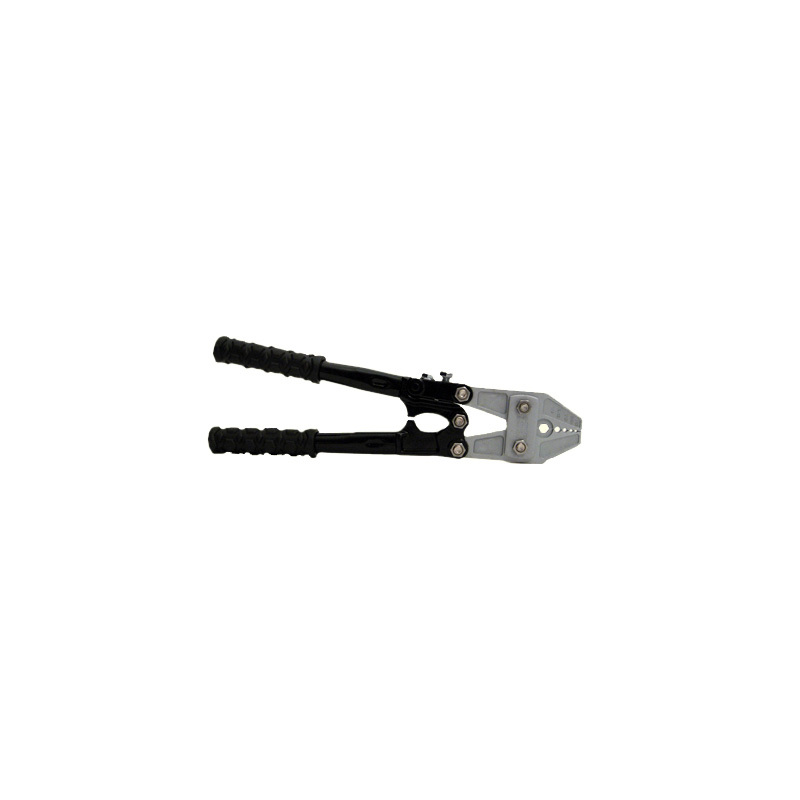 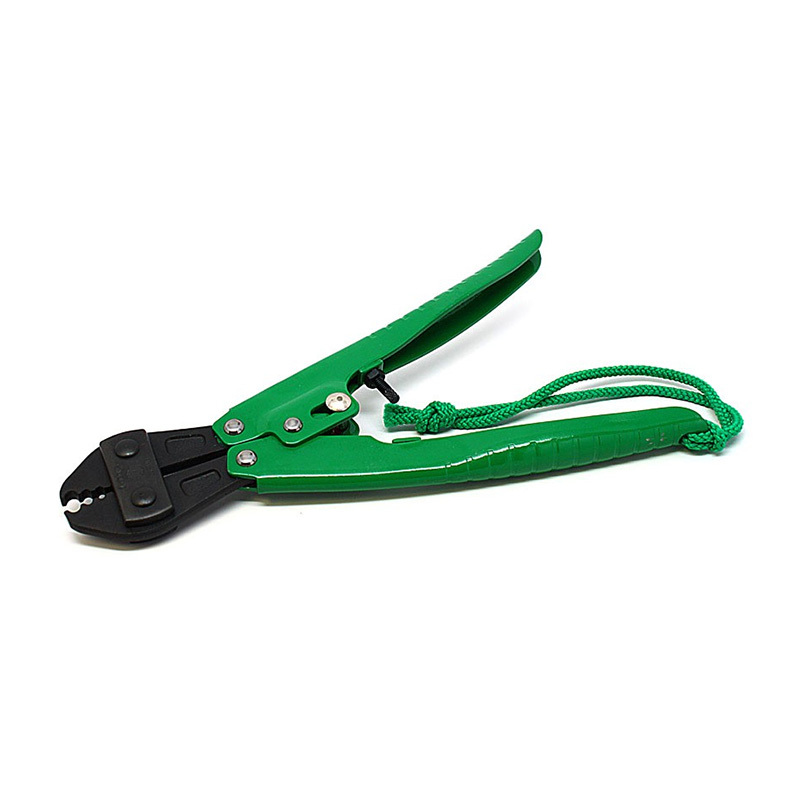 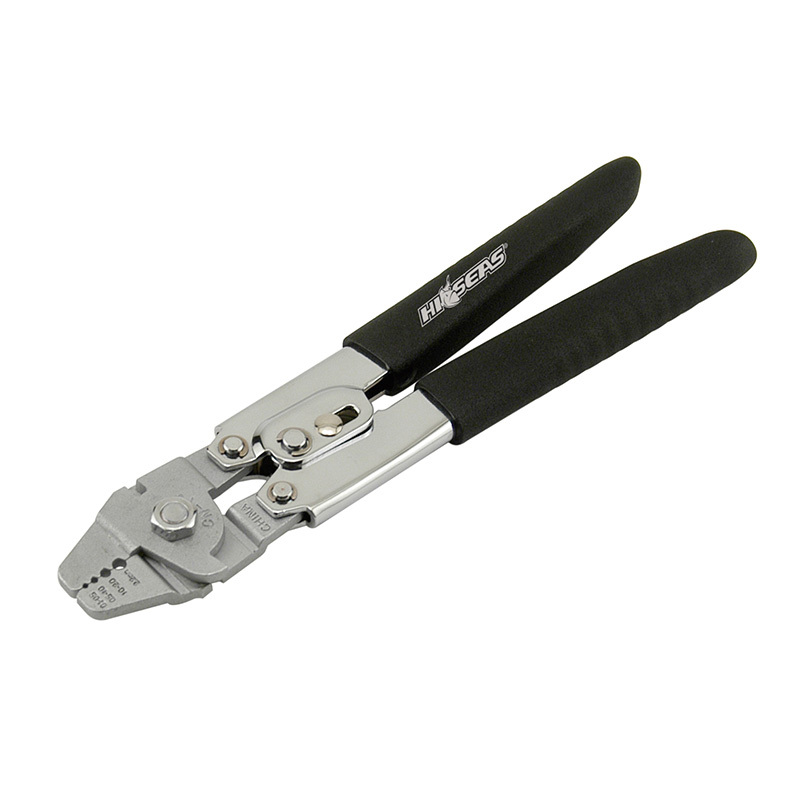 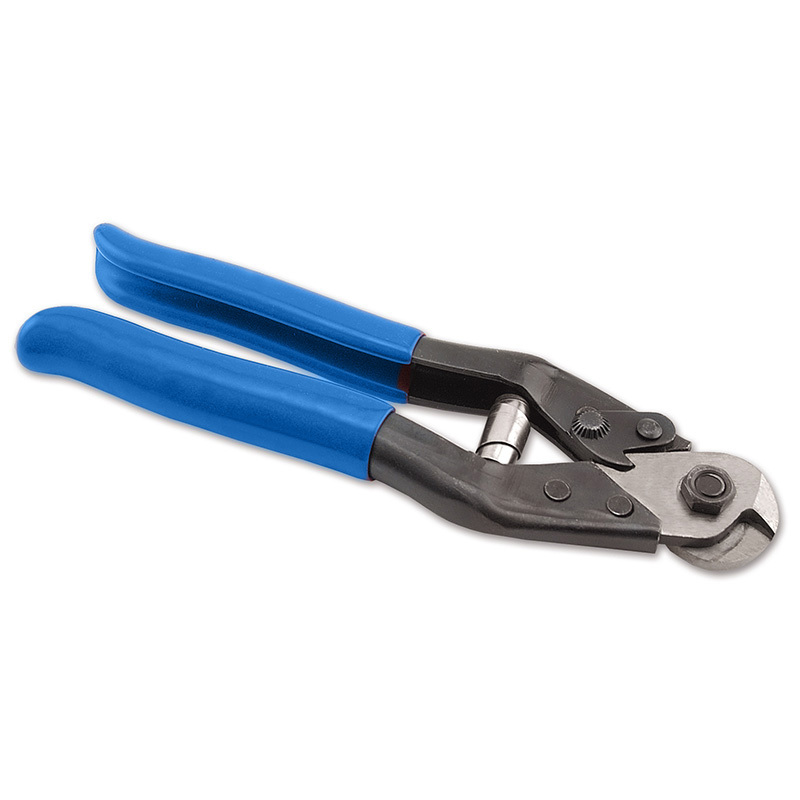 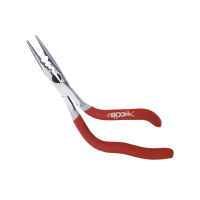 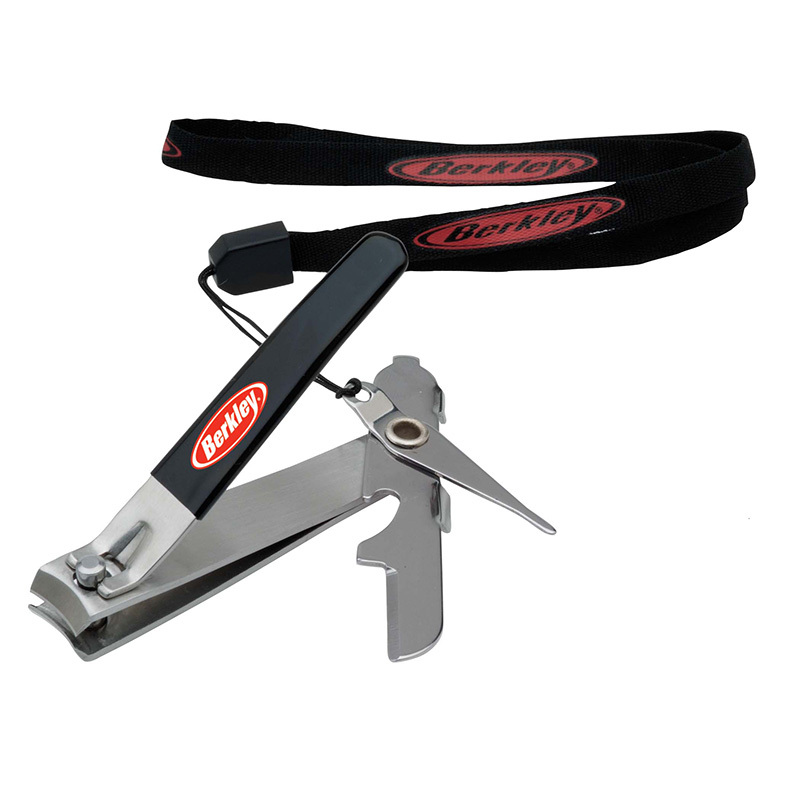 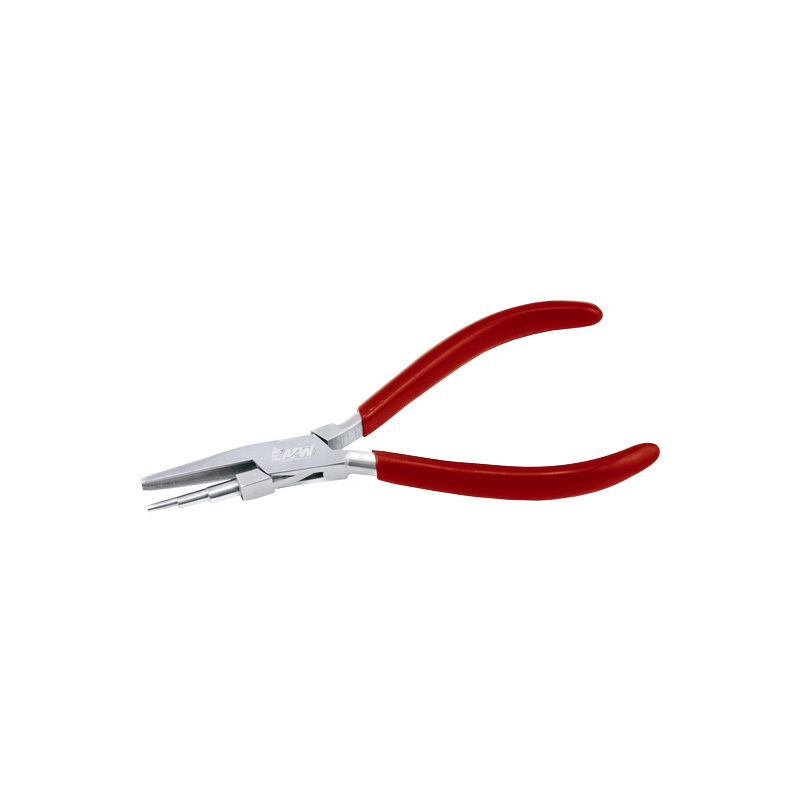 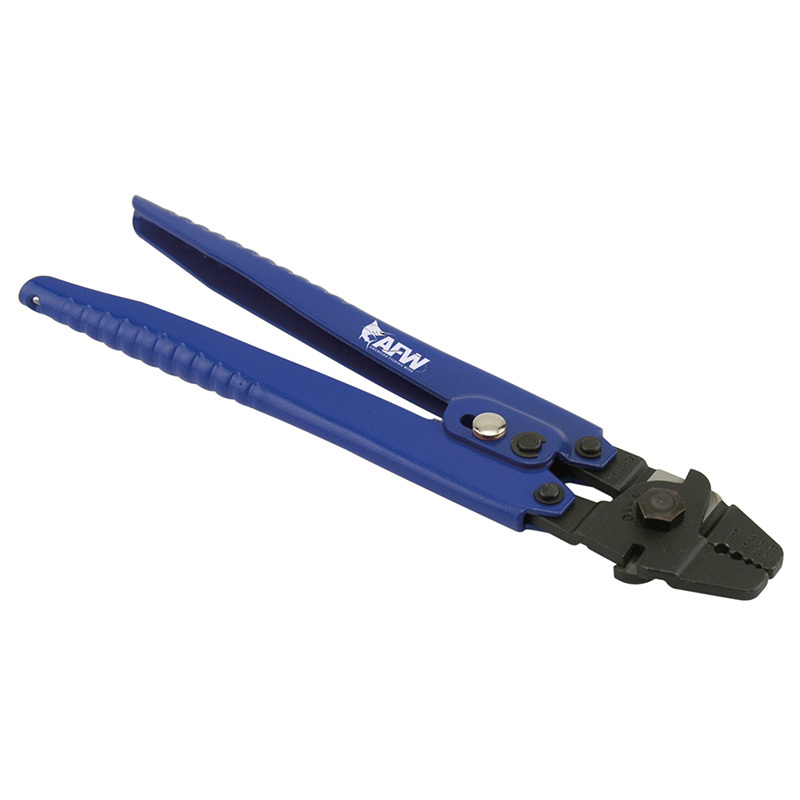 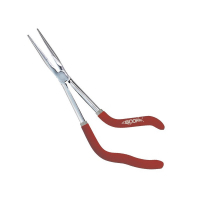 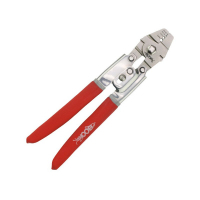 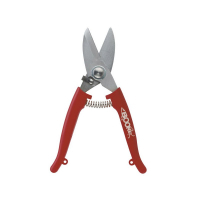 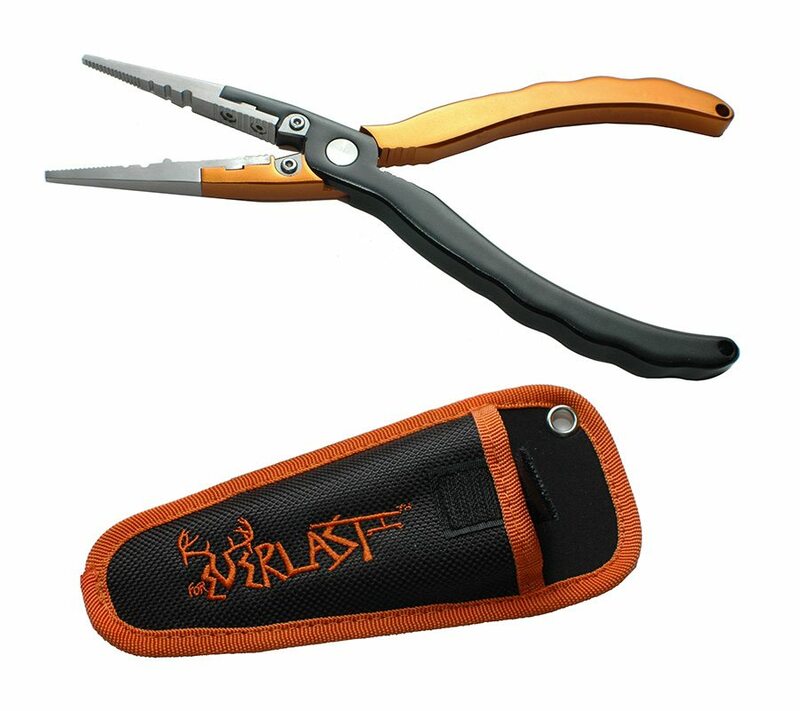 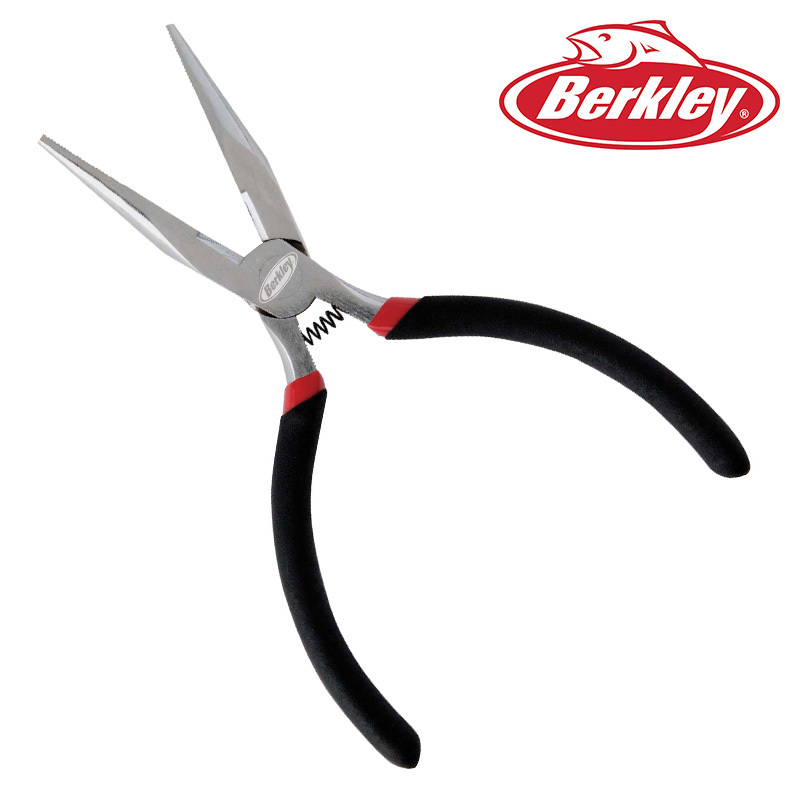 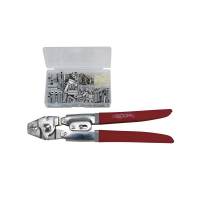 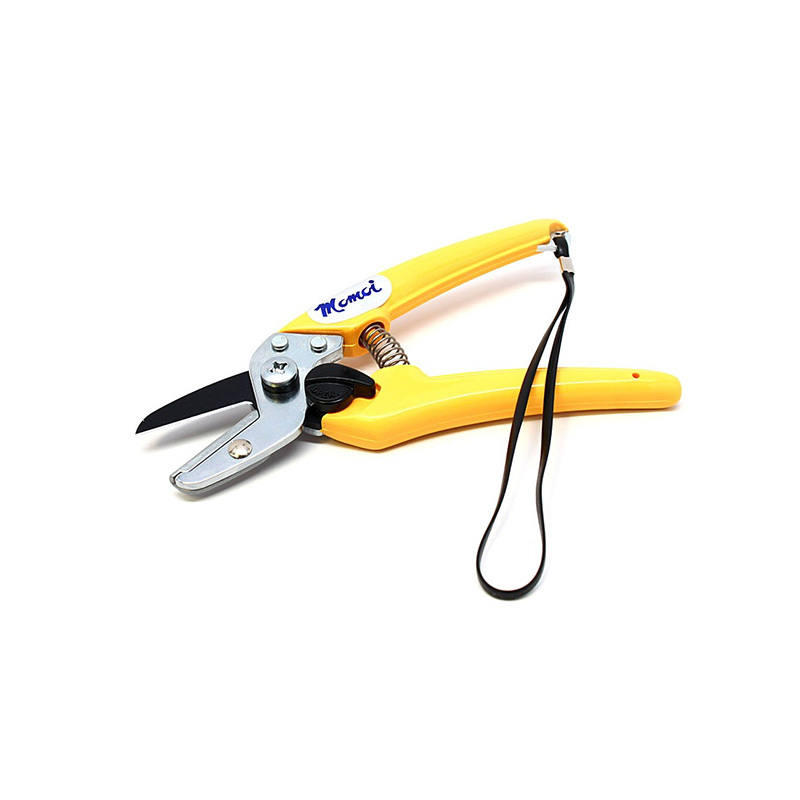 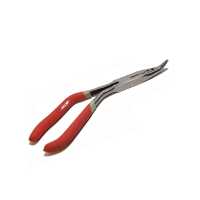 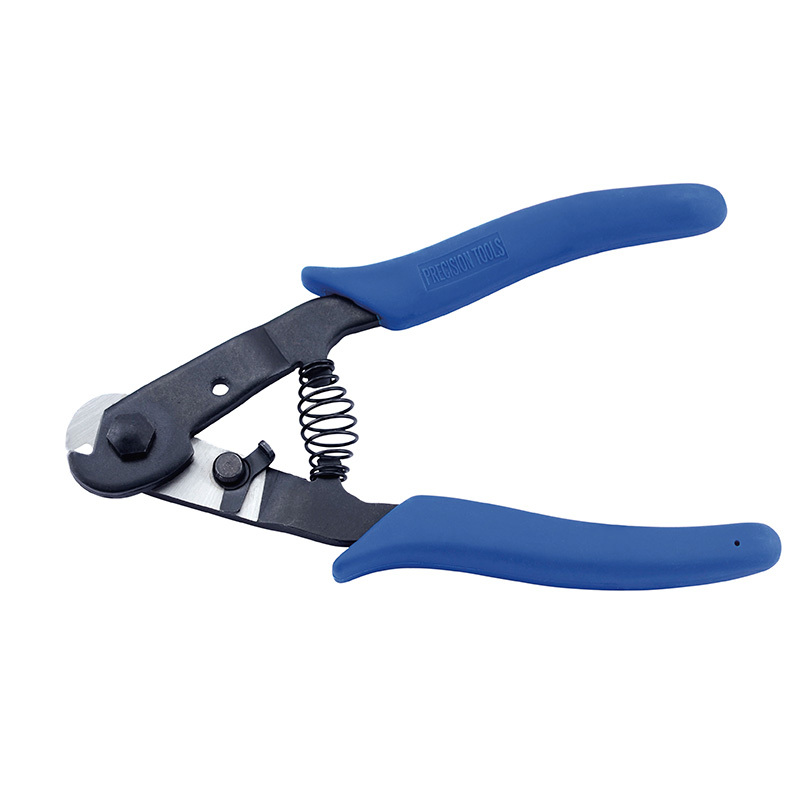 We’ve got everything from basic mono cutters to heavy duty pliers and crimping tools. 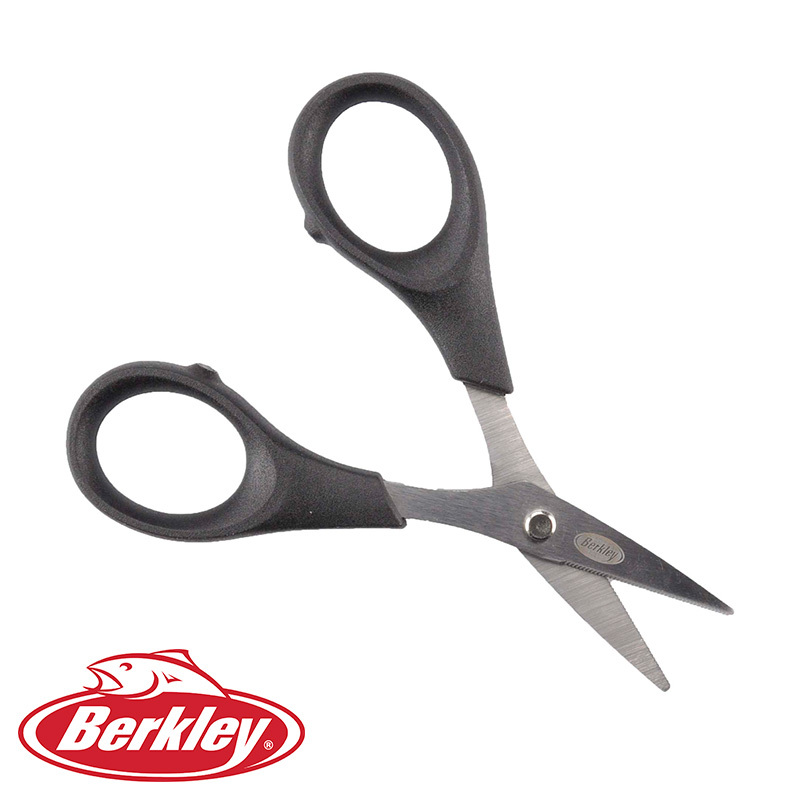 Brands like AFW, Berkley, Boone, Momoi, Simms, and more.